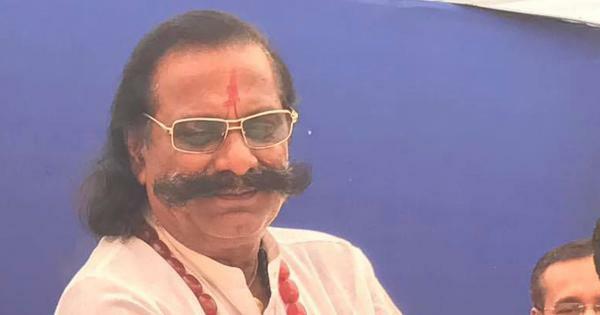 The Dalit leader claimed a Maharashtra minister told him that the Prime Minister’s Office had given orders to not arrest Sambhaji Bhide and Milind Ekbote. Dalit leader Prakash Ambedkar on Sunday alleged that the Prime Minister’s Office had asked the Maharashtra government to not arrest the two Hindutva leaders accused of inciting violence in Bhima Koregaon near Pune on January 1. 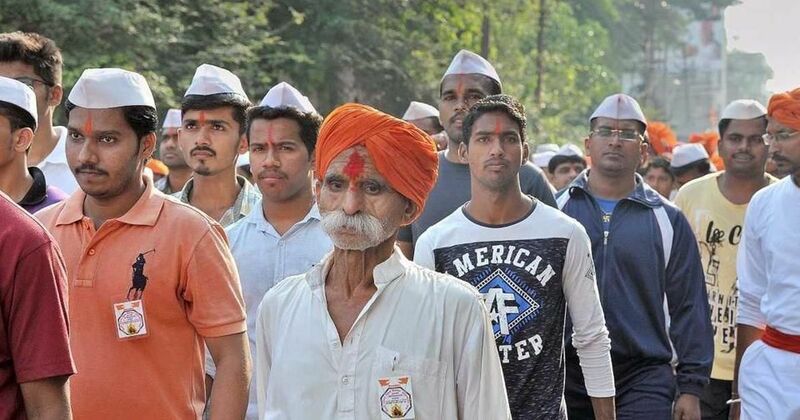 A day after the violence on New Year’s Day, the police had filed cases against 85-year-old Sambhaji Bhide, who leads the organisation Shiv Pratishthan, and Milind Ekbote, who heads the radical Hindu outfit Samasta Hindu Aghadi. The two have not been arrested yet. The unrest began during the 200th anniversary celebrations of the Battle of Bhima Koregaon. Many Dalits celebrate the defeat of the Peshwas in the battle as the first step in their continuing struggle against caste-based oppression. “One of the ministers in the Devendra Fadnavis government told me that directives have come from the Prime Minister’s Office to not arrest the two Hindutva leaders,” Ambedkar told The Indian Express. Ambedkar, the grandson of BR Ambedkar, is the leader of the Bharipa Bahujan Mahasangh. Dalit leaders and workers who had gathered near Bhima Koregaon had seen Bhide and Ekbote in the area, Ambedkar alleged. The two Hindutva leaders have denied this. Ambedkar claimed that the violence was planned. Activists will stage a sit-in protest on January 11 outside the district collectorate in Pune to demand the arrest of the two, said Anjana Gaikwad, one of those who complained against Bhide and Ekbote. Lakhs of people gather at in Bhima Koregaon near Pune every New Year’s Day to commemorate the victory of the English, whose troops comprised mostly Mahar soldiers, against the Brahmin Peshwa-led Maratha Empire in 1818. Clashes broke out in Bhima Koregaon and its surrounding areas during celebrations of the Battle of Bhima Koregaon on January 1, after some people, reportedly with saffron flags, pelted stones at cars going towards the village. A man died in the violence. The violence spread to Mumbai and other parts of the state on January 2 and January 3, with protestors calling for a bandh across Maharashtra. A 16-year-old teenager was crushed to death on January 3 in Nanded city while escaping the police during the unrest.